I have enjoyed every one of my Read Regional events, but I was particularly looking forward to this one in Middlesbrough. I grew up in nearby Guisborough and Redcar, and the Dunnakey family have long standing connections with Middlesbrough itself. I remember visiting my Great Grandparents – Nana and Grandad Pop – there when I was little and my Grandad Arthur worked at Smiths Dock on Teesside for most of his working life. So this was my homecoming gig! I’ve always had a thing about bridges (my holiday this year is constructed around a crossing of the Oresund Bridge) and it may be this beauty’s fault. 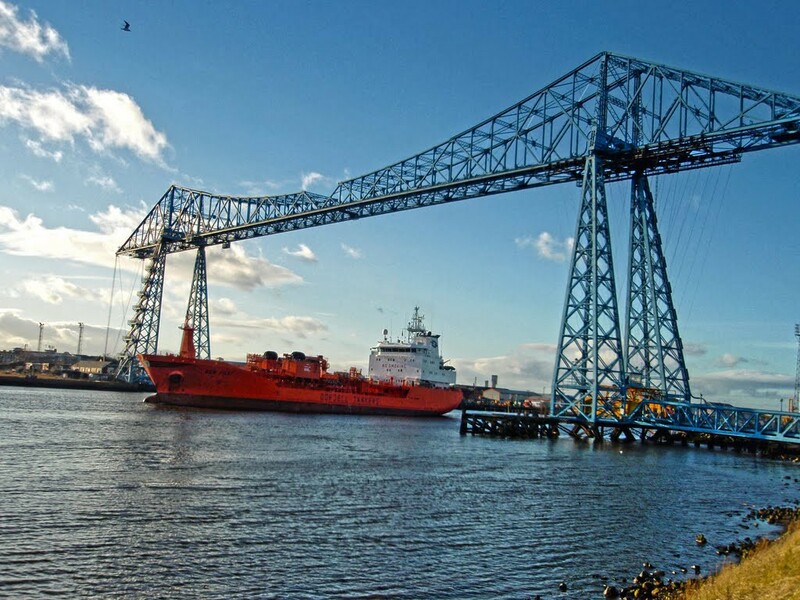 The Tees Transporter Bridge, one of only nine working transporter bridges in the world. 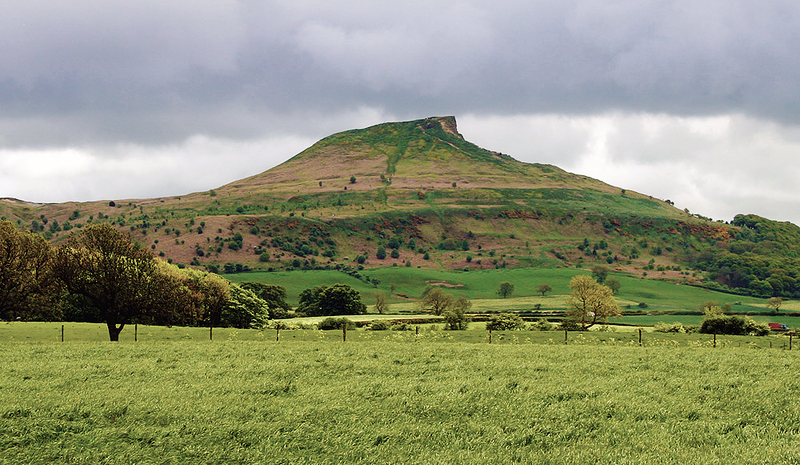 It was great to spot other local landmarks on my drive over to Teesside, including my favourite Sunday day out when I was a kid, Roseberry Topping. 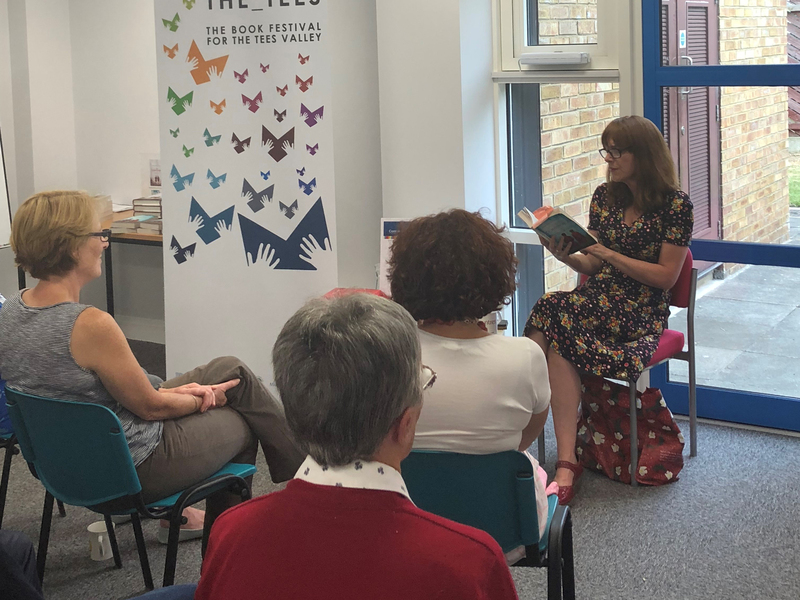 My event at Acklam Library was part of the Crossing the Tees book festival and I followed my author talk with a literary quiz specially devised for the event. In addition to having my mum (who I picked up en route) in the audience, I was really pleased to see an old friend Anne, who I first met many years ago when she worked at Gibson Mill, the place that inspired The Companion. The whole thing was live tweeted by wonderful blogger Alice-May Purkiss, who also wrote up the event for the Crossing the Tees blog. The quiz was great fun and the winning team shared a gorgeous parcel of books and chocolate. Tagged Book Quiz, Bridges, Libraries, Middlesbrough, Read Regional 2018.